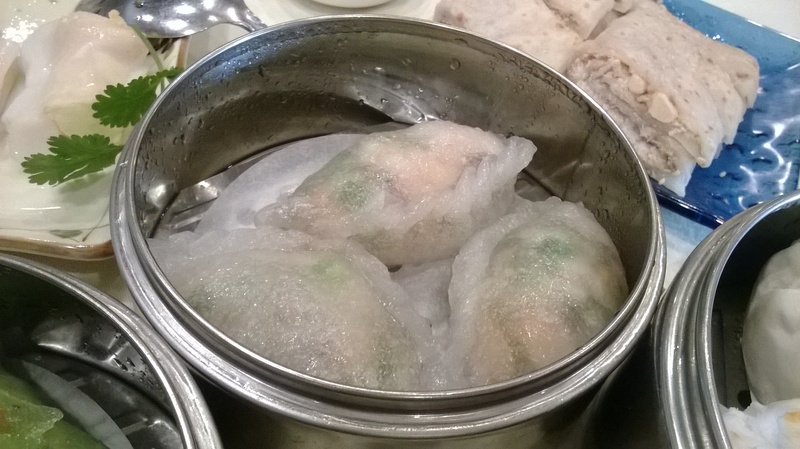 As the name of my blog suggests, “Yum Cha” – drink tea, also a term that we Cantonese people use when we go to a Teahouse to enjoy some Dim Sum, I am definitely one who revel in trying new and different Teahouses. So when my friend mentioned that there is a new place that serves Dim Sum that had opened just weeks ago in Arcadia, I was listening. When he further commented that one of the chef there came from Shanghai No. 1 Seafood Village, I became interested. 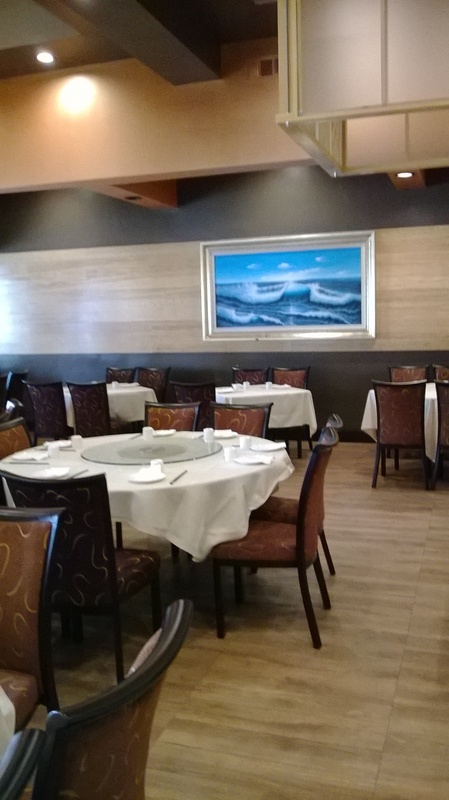 The restaurant is not very large, unlike some of the Dim Sum Houses such as NBC Seafood Restaurant, or Atlantic Seafood in Monterey Park. I prefer the smaller size restaurant because the noise level is not as bad, one can actually carry on a decent conversation without having to speak so loud. 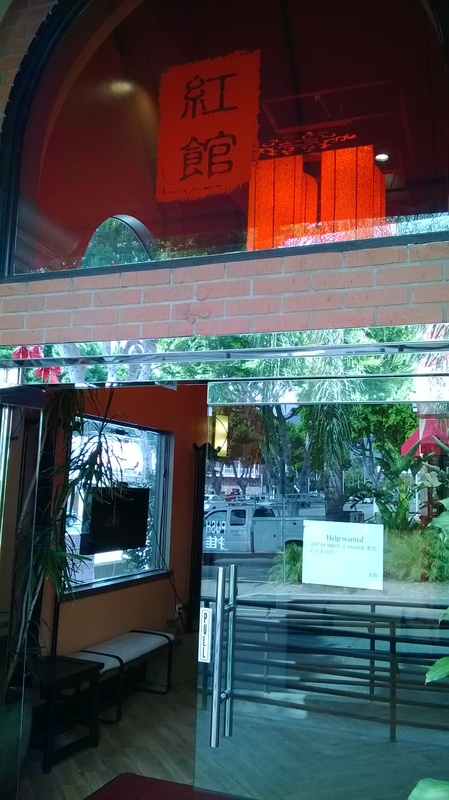 Being a fairly new place, it felt clean and comfortable. The staff was attentive and efficient. 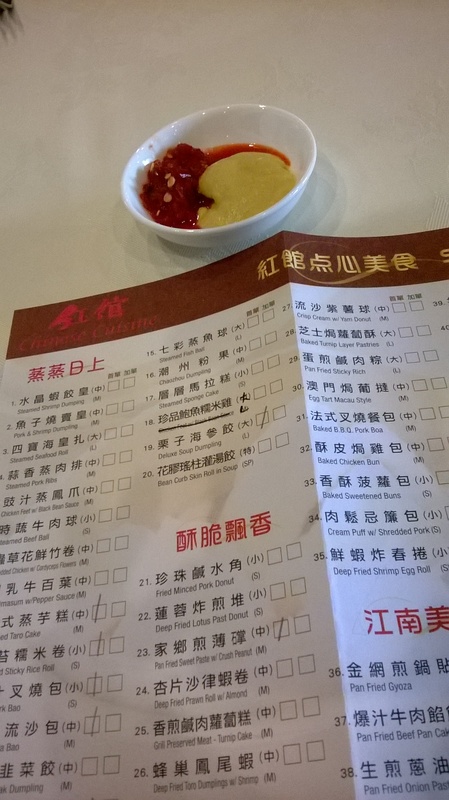 The various Dim Sum selections were all printed on a sheet of paper for me to choose from. 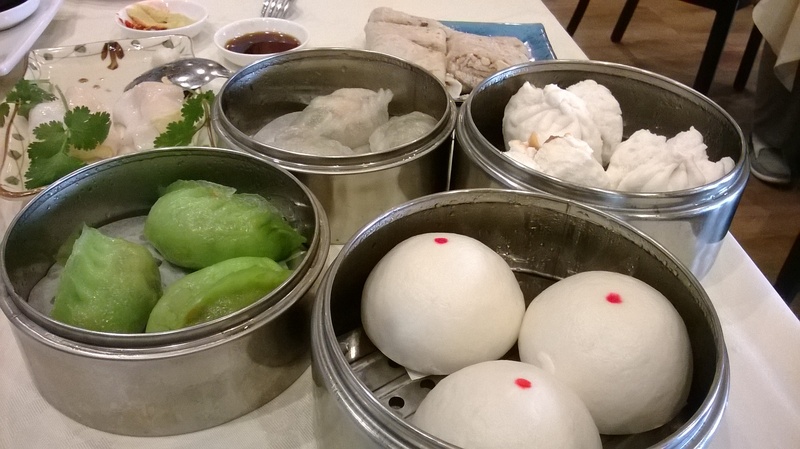 Each Dim Sum restaurant usually carries a few items that are unique in order to attract customers, so naturally, I picked the ones that I have not tried before and ones that sounded like they could be good. The Vegetable Dumpling was probably my favorite. The mixture of various vegetables and bean thread combined in perfect harmony, with the skin being slightly chewy. 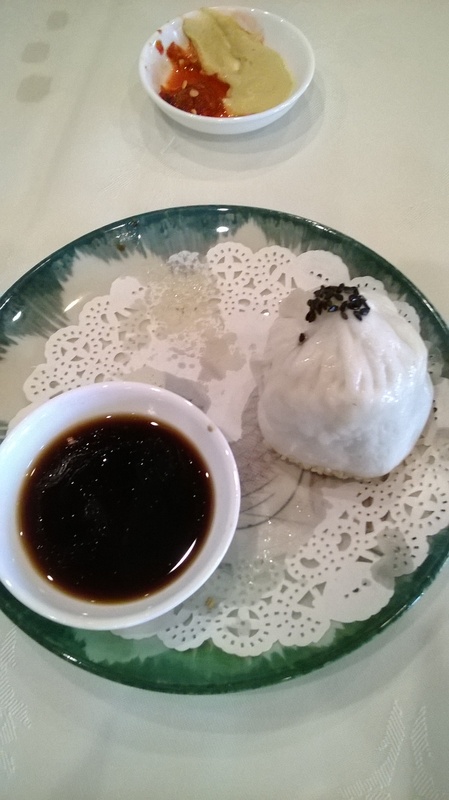 The Pan Fried Shanghai Style Bun, a signature dish, was juicy and tasty. 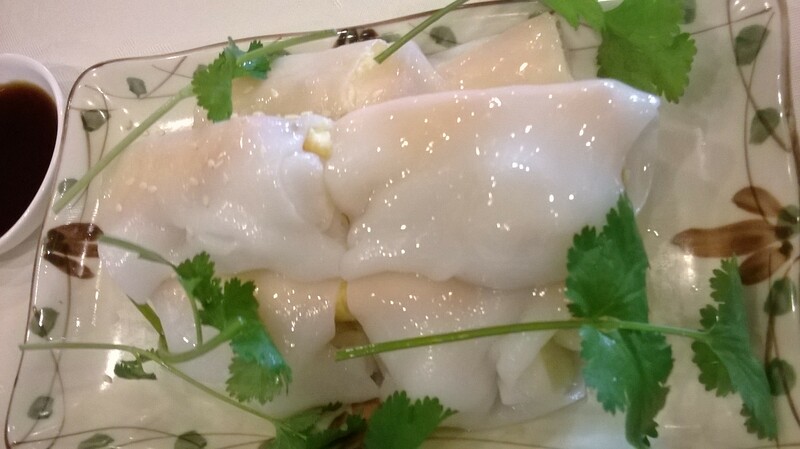 I also enjoyed the Dumpling with diced cucumber, which was quite uncommon in texture and taste. 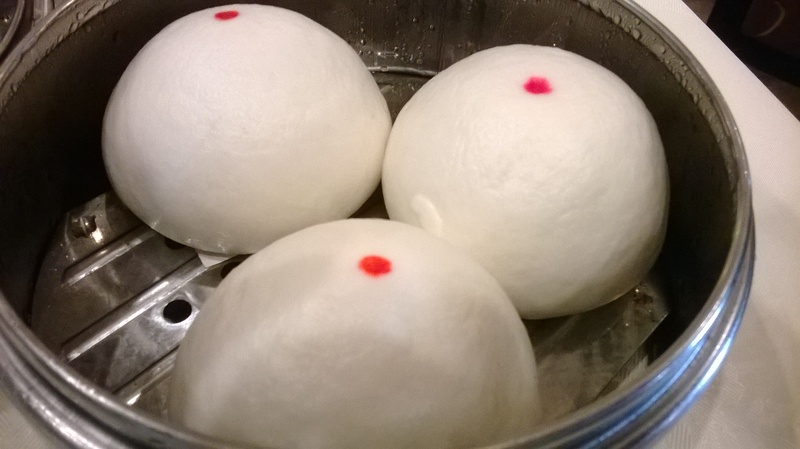 My friend really liked the Steamed BBQ Pork Bun, the inside appeared to be lean and moist. I was slightly disappointed at the Scallop Rice Noodle with Green, the name suggested something green, but in actuality, there was no green, but just big chunks of tofu and some small scallops. 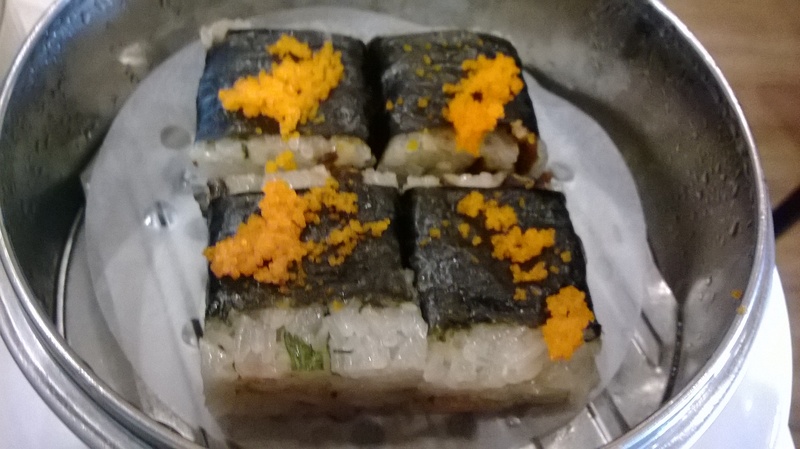 The Seaweed Sticky Rice Roll looked like a squarish sushi roll with sticky rice, with no filling inside. 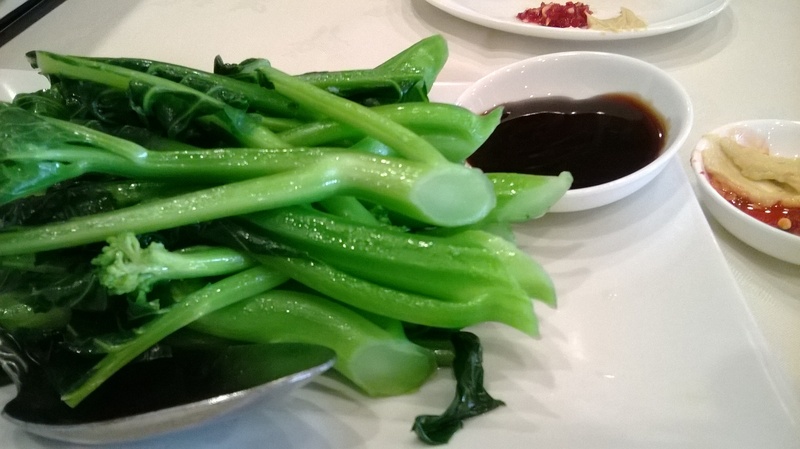 The Chinese Broccoli was fresh, with the color being a lighter green than most of the broccoli I have seen. 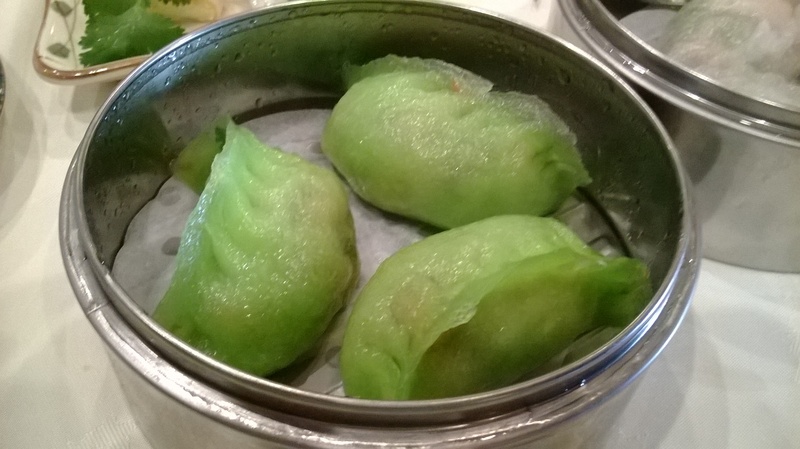 As for the sweet dim sum, the Golden Lava Bun was luscious with a warm golden sweet filling oozing out as I bit into the soft bun. 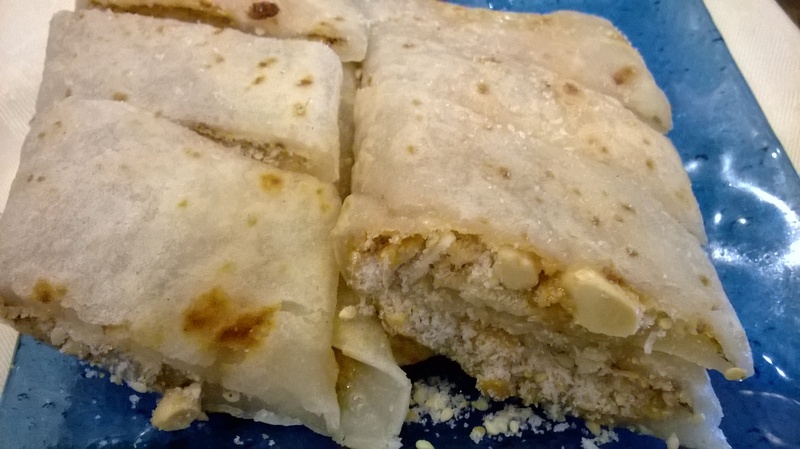 I ordered the Pan Fried Pancake w/Sweet Paste and Crushed Peanuts based on a photo I saw on YELP which looked very crispy and tempting. The actual pancake was on the soft side and there was too much sugar inside, a bit too sweet for my taste. 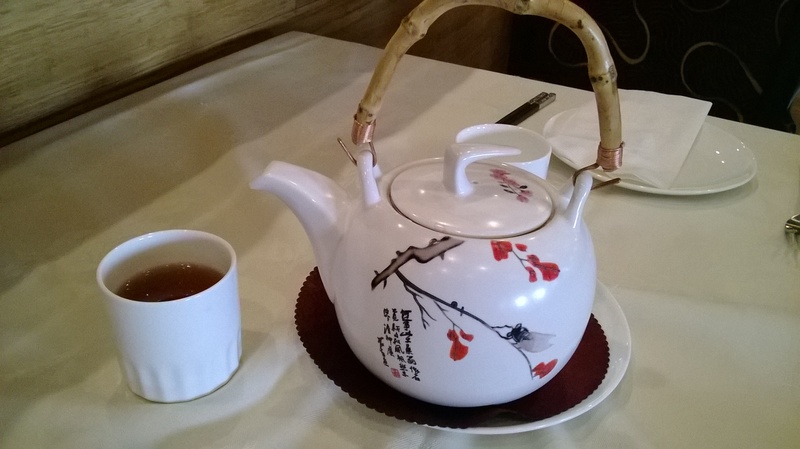 The tea that I ordered was Pu-erh Tea with Chrysanthemum, it was dark and potent, as opposed to other more diluted version. The overall experience was very pleasant and probably one of the more enjoyable one in a long time.